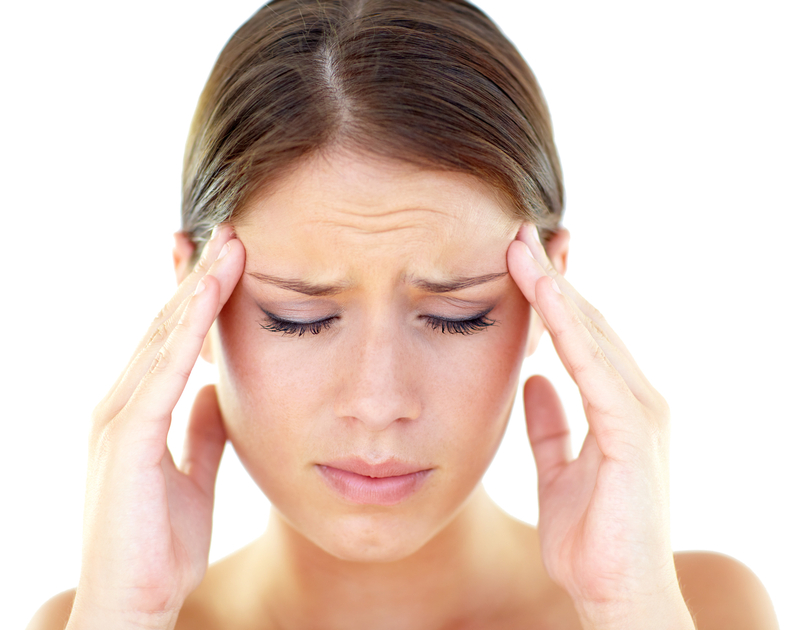 Research shows that for neck pain and certain types of headache, chiropractic care can help. Mobilisation and manipulation of the spinal joints helps to restore their mobility which in turn allows greater flexibility of movement. Soft tissue work aimed at relaxing muscular spasm also has a positive influence on muscular aches and pains. There is also good evidence that laser therapy can help with neck pain even if there are arthritic changes to the joints. Laser is particularly good when dealing with the inflammatory processes that can be associated with arthritic change.